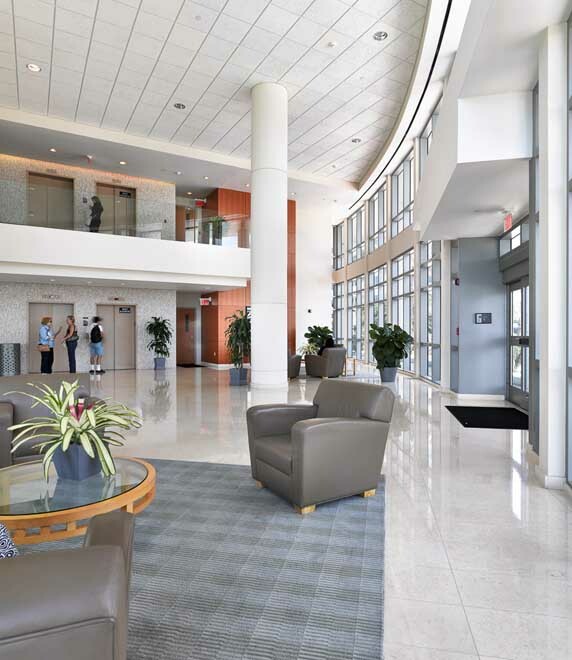 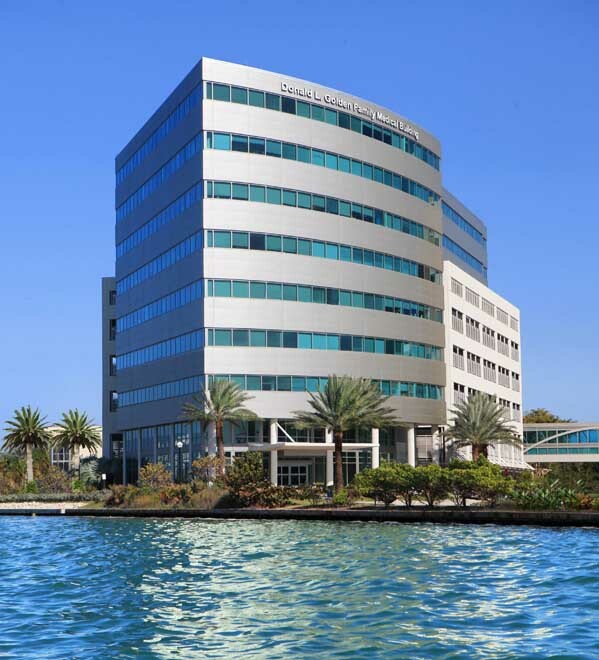 This Physician Office Building is located on the principal campus of the 672-bed Mount Sinai Medical Center in Miami Beach, Florida. 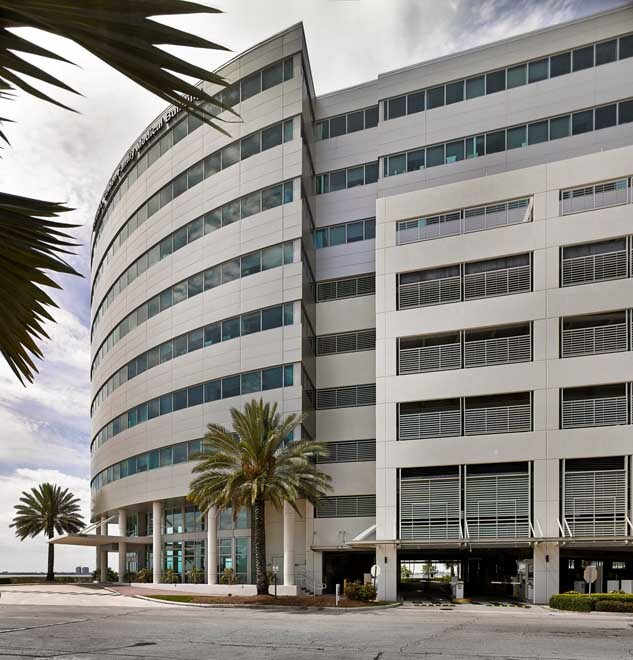 A tight bayfront site required the development of a portion of the POB above a 491-car parking structure, which Landmark also developed. 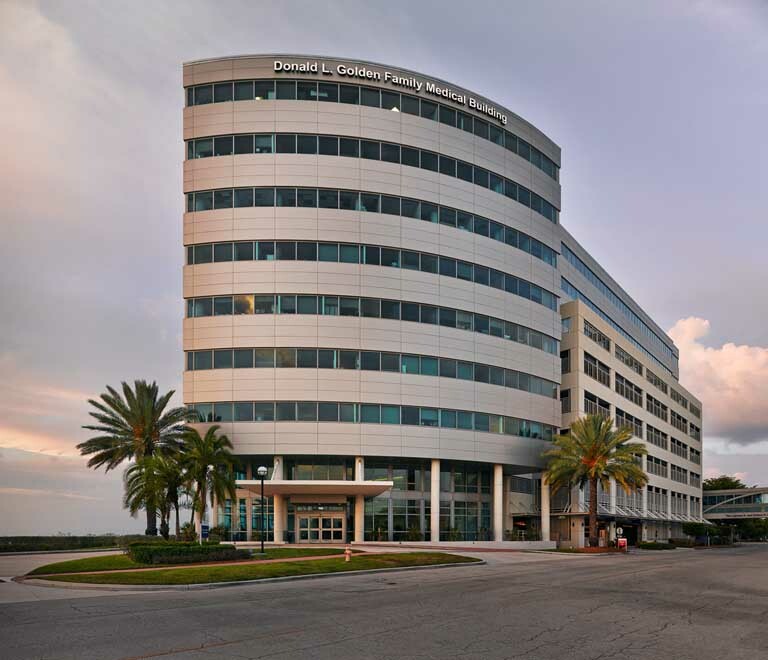 A skybridge connects the POB to the Mount Sinai Medical Center and other campus-based outpatient buildings. 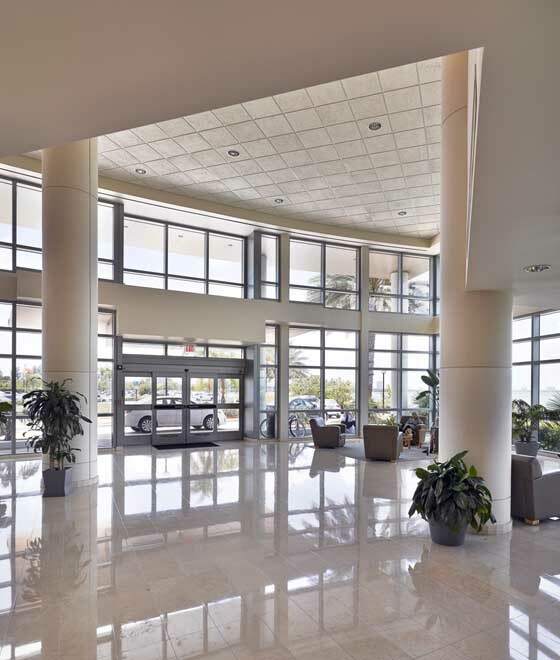 Landmark was the full-service developer and is the property manager. 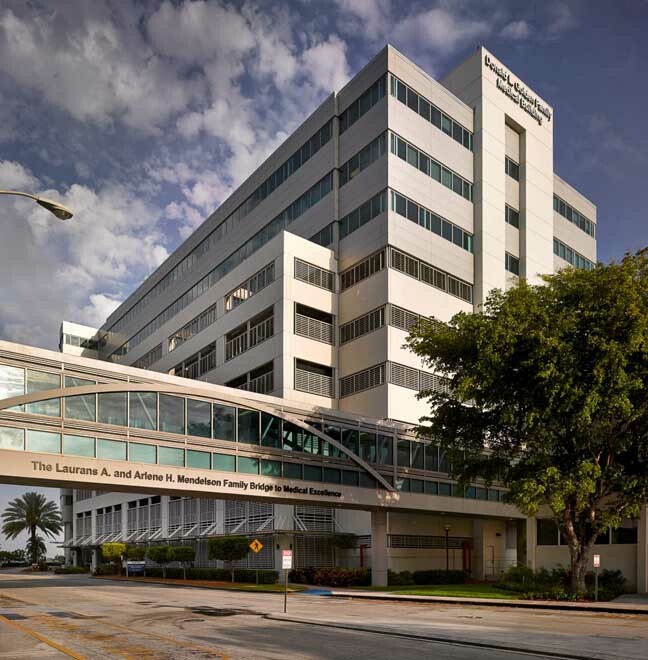 Landmark and the Mount Sinai Medical Center own the POB and parking structure.